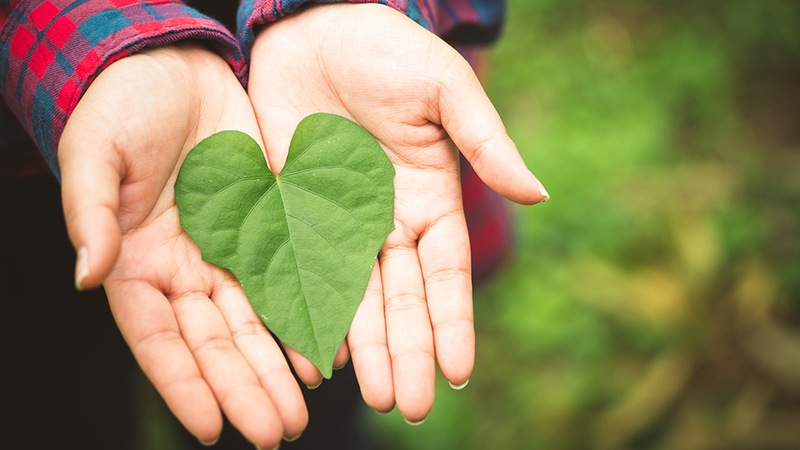 There are several benefits to “going green” in your warehouse: from reducing utility bills and increasing sustainability to reducing your carbon footprint and providing your employees with an eco-friendly business they are proud to be a part of. For many business owners, though, thinking about going green is more than a little overwhelming. Knowing where to start and what upgrades will have the most impact challenges many owners. The good news? There are several ways your warehouse can go green, and there is no “right” or “wrong” way to do it. Even making small changes to make your warehouse more environmentally friendly is a big step in the right direction. Going green doesn’t have to be difficult. Here are a few simple ways your warehouse can go green. 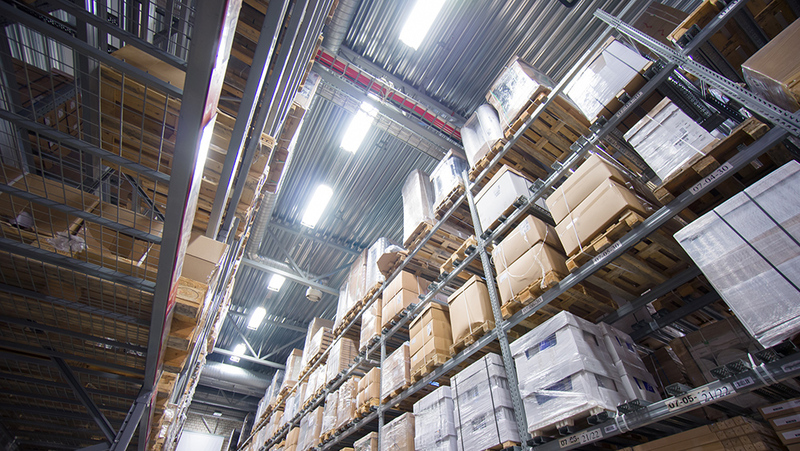 Changing your lighting is one of the easiest ways to make any warehouse more environmentally friendly. Switch out your old-fashioned light bulbs for more eco-friendly options, like LED. While they may cost a bit more upfront than traditional light bulbs, they last significantly longer and use less energy. You will save on your electric bill while taking a big step toward lowering your impact on the environment. In large warehouses, this one simple change can make a huge difference. If you own a warehouse, chances are you work with equipment that runs on electricity or petroleum. As this equipment needs to be replaced, look for options that are more energy-efficient. Pay close attention to things like gallons per hour, miles per gallon and how much wattage a particular item uses. 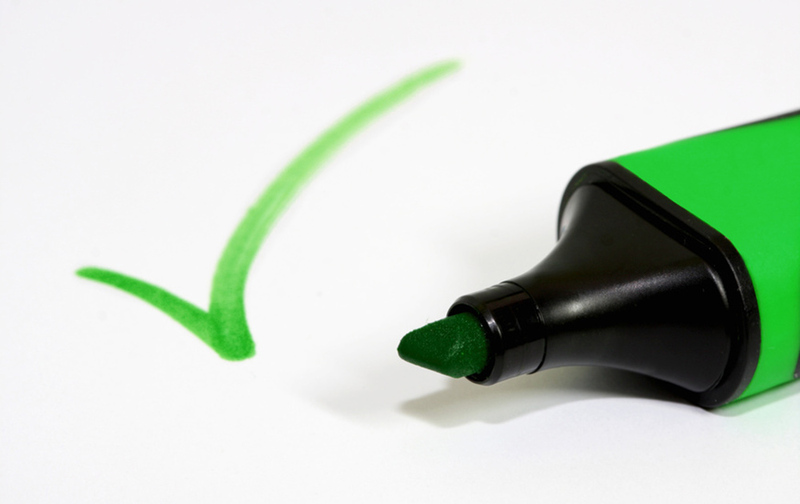 When upgrading, make sure that the new product still functions as you need it to and keep up with regular maintenance to ensure maximum efficiency. 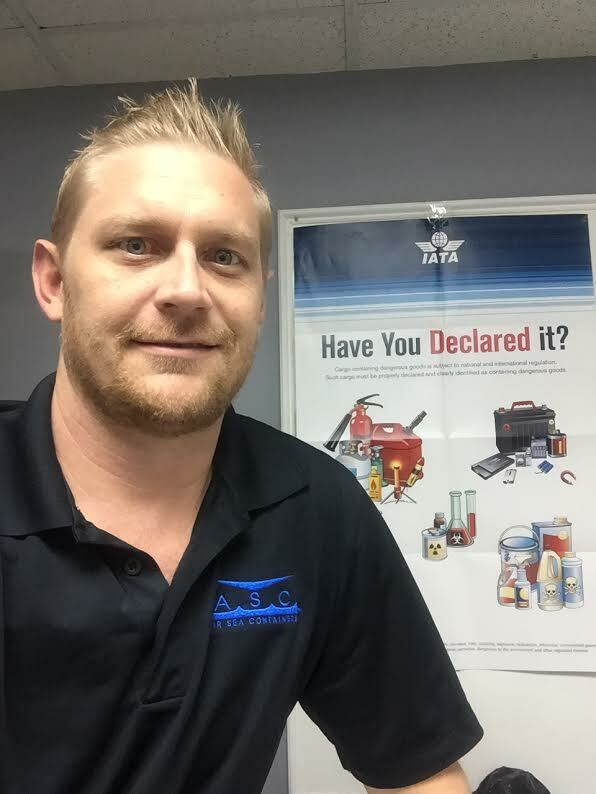 Keeping up with maintenance also extends the life of many products and reduces the waste of needing to frequently upgrade. Using less packaging cuts down on waste. More efficient packaging also weighs less and costs less to ship. Consider switching from traditional packing materials to products that are biodegradable. While packing materials made from synthetic plastics can take hundreds of years to break down in landfills, biodegradable materials degrade within just a couple of years. Many biodegradable materials are also compostable. All in all, making your packing more efficient and switching to biodegradable packing materials significantly reduces waste and decreases your carbon footprint. If your warehouse doesn’t already recycle, start now. Warehouses are typically well-suited to recycling and making a conscious effort to do so is a huge step in going green. Cardboard and paper make up the vast majority of waste in many warehouses, and if you are not recycling efficiently, you could be sending way more waste to the landfill than necessary. Set up an effective recycling plan and stick to it. Warehouses can reuse many materials. From corrugated boxes to pallets, several products can be used several times. While not commonly reused, packing materials are costly to manufacture. Opting to recycle them saves money and reduces the environmental impact of manufacturing. 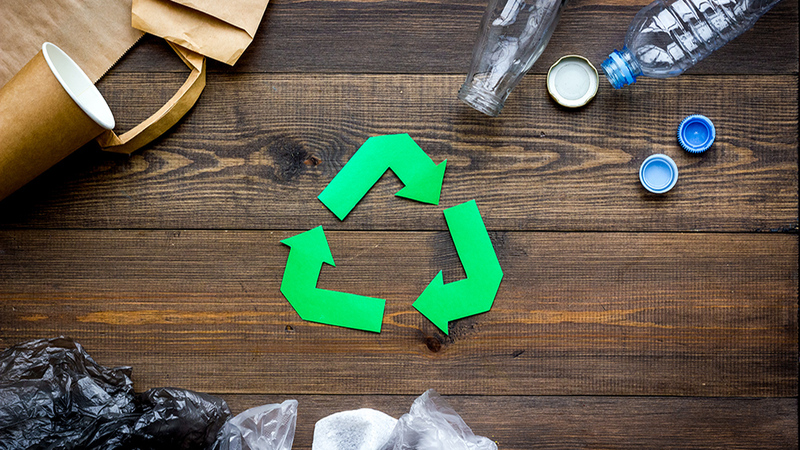 Whether you reuse packaging sent to you by suppliers or you encourage customers to return packing for reuse, doing so is a small step toward reducing your business’ impact on the environment. Poor or insufficient insulation allows warmed or cooled air to escape from your building. This drives up your heating and cooling bills and increases your facility’s impact on the environment. Make sure your warehouse is properly insulated to help keep climate-controlled air inside where it belongs. In addition to keeping your employees comfortable, doing so reduces wear and tear on your HVAC system and reduces your energy bills. Your heating and cooling system uses a lot of energy. Hiring an HVAC expert to audit the system could help you save on your utility expenses. If the system is not operating as efficiently as it should, it could be driving up your monthly bill and wasting a lot of energy. An experienced HVAC technician will help you identify inefficiencies with the system and recommend changes that could save you money and reduce your environmental impact. As your warehouse expands, consider practices and equipment that allow you to build upward instead of outward. Building upward requires less horizontal space, and doing so could allow you to put off relocating to a larger warehouse. Expanding upward allows you to maximize the space you already have. Destratification fans are huge fans that can improve heating and cooling efficiency in your warehouse. They work by circulating air throughout the entire warehouse, and they create a much more even temperature. This cuts down on energy usage and heating and cooling bills. While many changes can be made in a warehouse environment, there are also several ways to go green in your office and throughout the rest of your business. One of the best ways to do this is to invest in technology that allows you to go paperless. When you do need to use paper, look for recycled materials. Implement a system for recycling as much waste as possible. Office waste, warehouse waste, glass and plastic bottles, etc. can all be recycled. Upgrade to more energy-efficient electronics, and switch them off when they are not in use. Since many devices and electronics draw power even when they are turned off and not being used, it’s also a good idea to unplug them. Install solar panels to generate electricity and use solar-powered chargers for your company’s electronics. What tips do you have for going green in your warehouse?